Hazy, hot and humid conditions across the Philadelphia region are the reason an excessive heat warning is in effect now through 8pm Friday the entire region. Officials advise limiting outdoor activity and drink plenty of water. 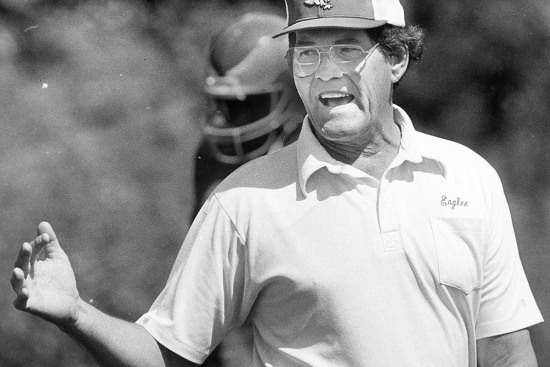 A man who claimed that he told Joe Paterno in 1976 that Jerry Sandusky had sexually abused him in a Pennsylvania State University locker room shower testified under oath that the iconic head coach brushed off his complaint, saying he had "a football season to worry about." 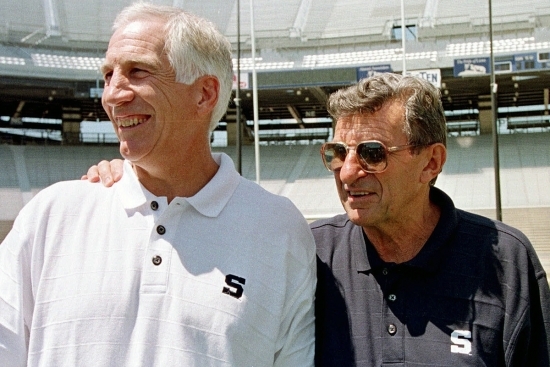 Newly unsealed court records suggest that Paterno or members of his staff may have known, but did nothing, about Sandusky's sexual assaults decades before the assistant coach drew law enforcement scrutiny. A photo of a Pennsylvania woman has gone viral. 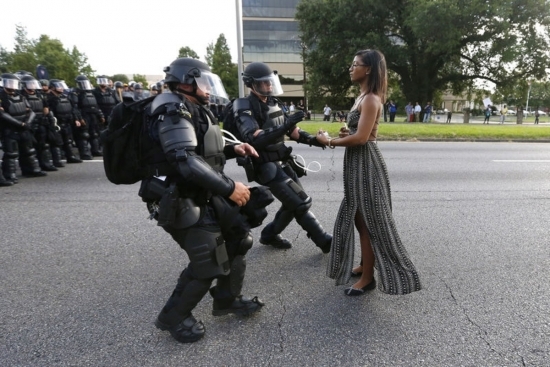 The shot taken during Black Lives Matter protests in Baton Rouge show two heavily armored police approaching Iesha Evans, an African American woman, as she stands all alone, her dress blowing in the breeze. Ieshia Evans from Scranton is a 28 year old licensed practical nurse and mother of a 5-year-old boy. The photo was shot by Jonathan Bachman. Traffic around City Hall was stopped this morning. Two groups, Black Lives Matter and a white support group, disrupted traffic with a protest rally around City Hall at 8 this morning causing gridlock between the Vine Street Expressway and City Hall. Black Lives Matter and a group of white supporters called Showing Up For Racial Justice are planning to continue the peaceful protests that took place in Philadelphia and around the country over the weekend. 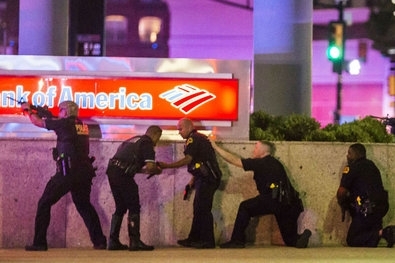 Twelve police officers were shot, five were killed by snipers at a Black Lives Matter protest in Dallas yesterday. The coordinated attack from elevated positions involved multiple shooters. Three shooters are in custody and one was killed by police. Here in Philadelphia, police are preparing for a similar demonstration and protest tonight. It's a beach day for Hillary Clinton in Atlantic City. She's there for a rally and to throw Donald Trump to the sharks. She's expected to talk about Trump's multiple bankruptcies under his management of Atlantic City casinos in the 1980s and 1990s. Clinton is near the Trump Taj Mahal where workers at the hotel have been striking since Friday.